Your privacy is important to WATERLOO HONDA (referred to as “we” or “us” in this policy) and the purpose of this policy is to tell you what personal information we collect about you, how we use it, whether we disclose it to anybody else, how long we keep it, and how you can request access to your personal information or obtain more information about WATERLOO HONDA privacy policies. 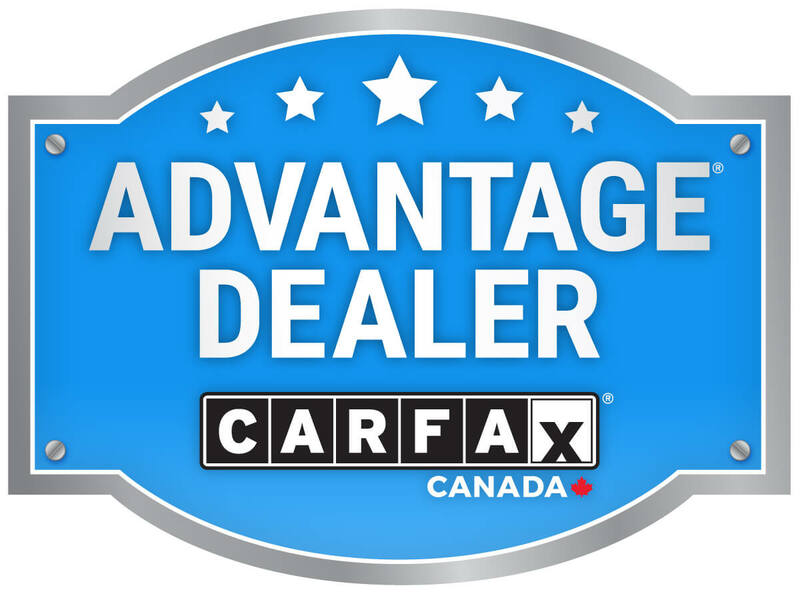 Our dealership is dedicated to protecting your privacy and safeguarding the personal information we collect. Your personal information is used by us only for the purposes identified below and access to your personal information is limited to those employees of WATERLOO HONDA who need to have access to it. We do not sell your personal information to third parties. We may share some or all of your personal information with third parties such as the manufacturer of your vehicle and its related companies, the providers of products or services relating to your vehicle, credit reporting agencies, financial institutions or financing companies, your insurance agent or company and companies which provide or insure warranties relating your vehicle. We may also disclose your personal information where we are required or permitted by law to do so. Any personal information collected from you may be used by Honda and its related companies, their dealers and service providers to communicate marketing, product and service information to you. If you prefer not to receive marketing information, please contact Honda at 1-888-946-6329 and your Dealer. How Long do we keep our Personal Information? Most of the personal information which we collect is necessary for us to sell or lease you your vehicle, to provide products and services related to the vehicle, assist you in the financing or lease of your vehicle or to provide service to your vehicle and we cannot do this without that personal information. Similarly, we must disclose your personal information as described above in order to sell you the vehicle, to provide products and services related to the vehicle, assist you in arrangements for financing or leasing or to provide servicing to your vehicle. If you do not want us to use or disclose your personal information in a particular way, please contact the PRIVACY OFFICER as described above and we will be pleased to discuss with you how we can limit collection, use or disclosure of your personal information. You have a right to access the personal information which we have about you and to request that personal information which you believe to be inaccurate be corrected. If you wish to access your personal information you should contact the PRIVACY OFFICER who will be pleased to assist you. No personal information about you is gathered through our website, other than information you knowingly provide to us. All personal information you provide to us through this site is kept secure and completely confidential. Personal information is not made available to third parties unless you consent to it. We may use the personal and financial information you supply to communicate with you, process credit applications and provide the products and services you requested. We only use personal information for the purpose that we have disclosed to you. If for any reason your information is required to fulfill a different purpose, we will first notify you and ask for your consent. Only with your consent will we share information with associated businesses or suppliers who offer automotive related services or products, which may be of interest to you. Unless you authorize us to share personal information, or we are required to do so by law, we will not share personal information about you with other parties. If you would prefer not to receive special offers promoting our products and services please let us know and we will not do so. Information you provide may be used to compile statistics which are non-specific to you and do not identify you, in order that we may maintain and improve this website for the benefit of its users. While using this web site, you may come across links to other sites. Clicking on these links may take you out of our website. We have no control over the policies and procedures of other sites. Other sites may also send their own cookies to your hard drive. Check with those sites if you have privacy concerns. If you send e-mail to us, we will use the email address, along with other personal information you have provided only to respond to your request and to inform you of the products or services that may be of benefit to you. E-mail information may be shared with the appropriate individuals on staff to best allow them to respond to your needs. It will not be shared with any third parties unless necessary to satisfy your request.